Samsung has finalized the design of the next-generation iPhone rival – the Galaxy S8. This means that the company will start the mass production of the upcoming device very soon. The specs of the smartphone go in line with previous rumors. According to South Korean insiders, there will be two models of the new device called the Galaxy S8 and Galaxy S8 Plus. 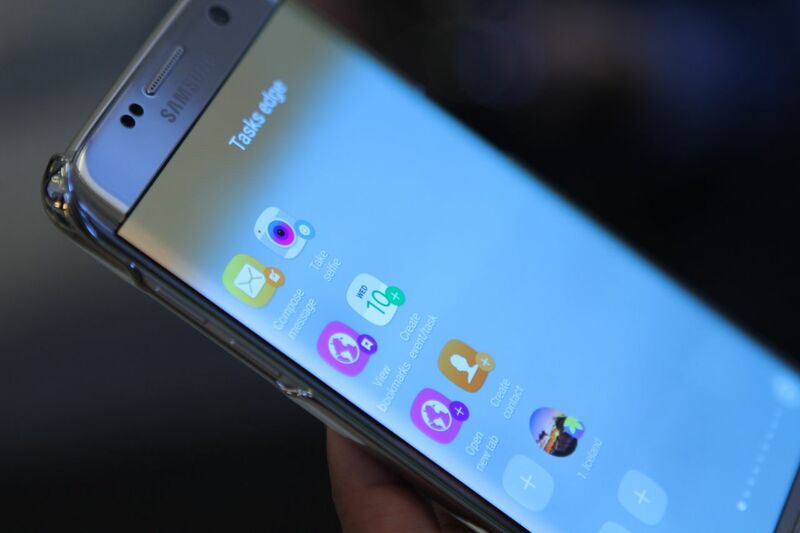 The first version will get a 5.7-inch AMOLED screen and the second one will feature a 6.2-inch display. Both displays will be curved on sides. Both handsets will not have a physical Home button. As for the fingerprint sensor, it will be located on the back panel. No dual camera is expected in the smaller S8 model as the company wants to optimize the production costs. The sources add that first prototypes of the smartphone have been sent to Samsung’s CEO and Vice Chairman for approval. Samsung will unveil the Galaxy S8 and Galaxy S8 Plus at a media event in April. Hopefully, the device will be more durable than the Galaxy Note 7.